UOITC Students Participate in the Competition of the First Knowledge Gathering of Iraqi Universities . UOITC Students Participate in the Competition of the First Knowledge Gathering of Iraqi Universities The Department of Student Activities at the University of Information Technology and Communications participated in the "First Knowledge Forum for Iraqi Universities" held in the holy city of Karbala. The delegation was led by Dr. Imad Kazem Al Kaabi, Director of Student Activities, who is the Assistant Instructor Mohammed Abdul Rahim Fadl, Director of the Technical Activities Division and five students from the Faculty of Business Informatics. The competition was sponsored by the Ministry of Higher Education and Scientific Research and the Holy Husseiniya Gate and organized by the Department of Student Activities of the Supervisory and Scientific Assessment Authority. It was hosted by Karbala University, Ahl Al-Bayt College, Al-Safwa College and Al-Manahaj Satellite Channel. The competition was held on24-28/2/2018. Eligibility of various Iraqi provinces. 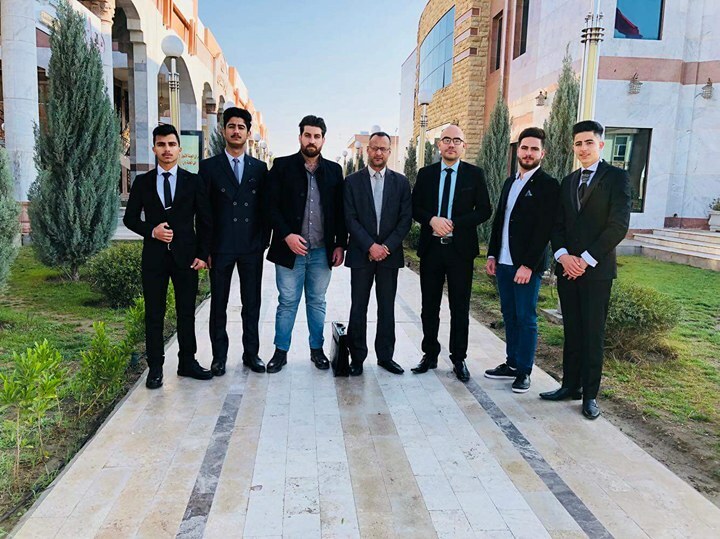 It is worth mentioning that the competition was characterized by the variety and diversity of questions to instill the spirit of competition among students in terms of public information, as well as a means to get to know and make friendships among Iraqi university students. 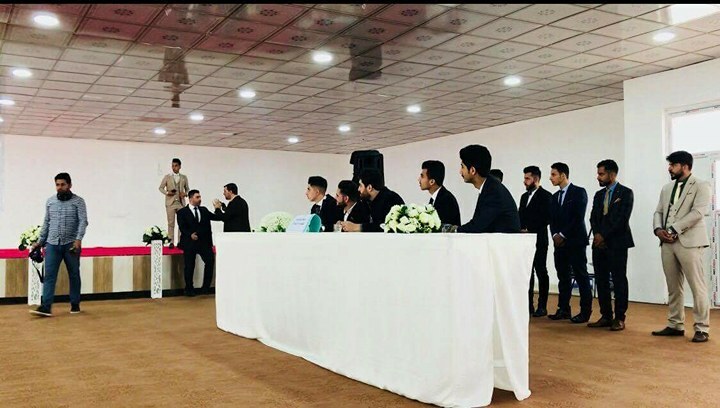 In turn, the participation of our university students was effective and high level of responsibility according to the opinion of the contestants. The President of the University, Dr. Abbas Mohsen Al-Bakri supports and encourages participation in such events, which in turn reflects the spirit of familiarity and the construction of the social fabric and create a good atmosphere among university students and positively affect the spirit of the students involved, and leave an imprint on them to rush to participate in the next various student activities.